Be prepared with a thorough home inspection. We only work for you – Buy with confidence. Get a home inspection from an experienced, Certified home inspector. Gauge the quality of our work with these sample home inspection reports. 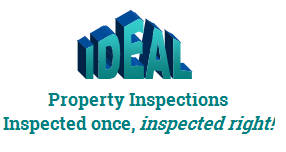 Why An Ideal Property Inspection? The purchase of your home is probably the largest single investment you will make. For you to make the best informed decision we show you everything you need to know about the property’s present condition. 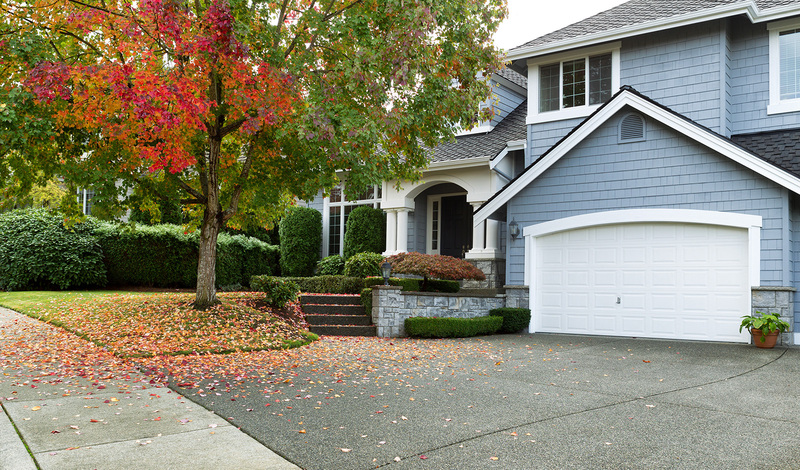 Our inspection will provide you with a solid foundation of knowledge about your new home and an understanding of its components and systems as well as home maintenance tips and information to help you protect your investment. You are encouraged to attend the inspection to gain a better understanding of the home and to see any potential issues firsthand. We will make you aware of any potential major or minor problems which may exist in the home you are about to purchase. 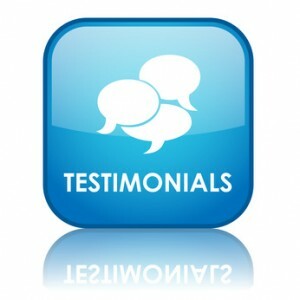 Our goal is to give you the information you need so you can buy a home with confidence. We help you protect your investment! For more information or to book an inspection, please contact us today! We are a professional home and property inspection service located in Franklin, TN, performing inspection services throughout Nashville and the surrounding areas of Tennessee.